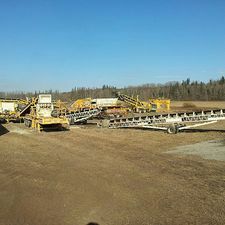 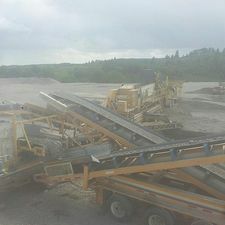 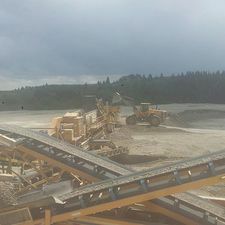 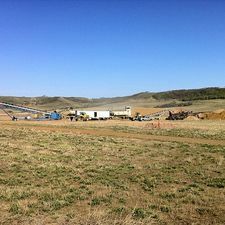 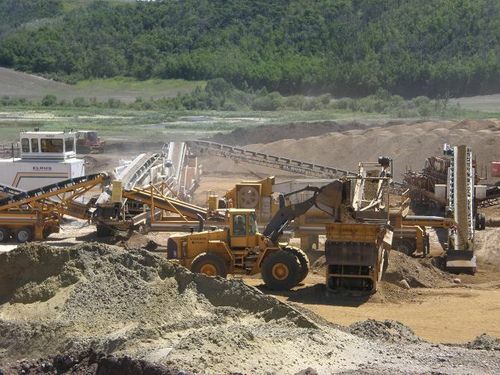 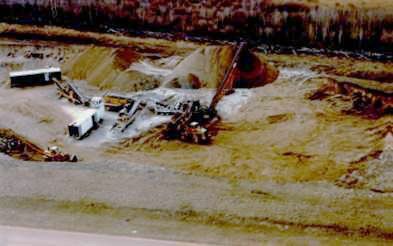 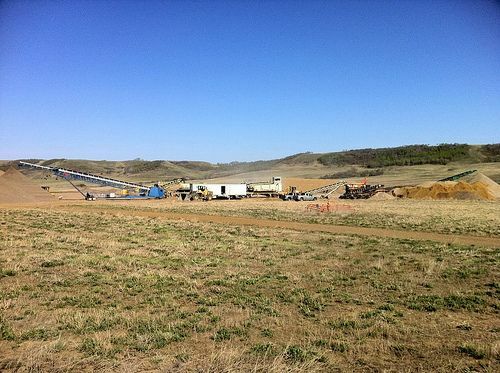 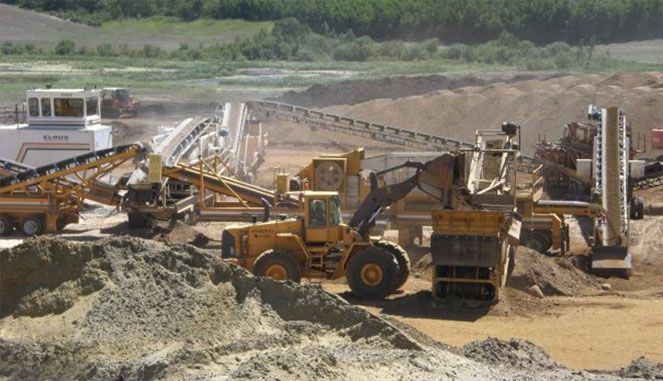 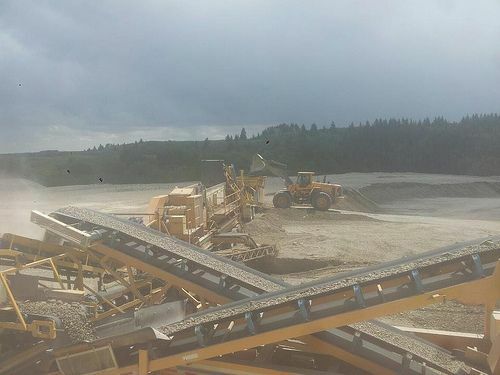 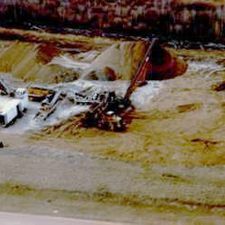 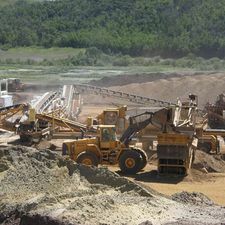 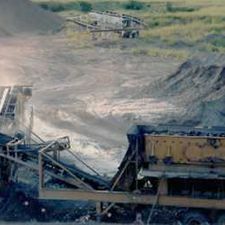 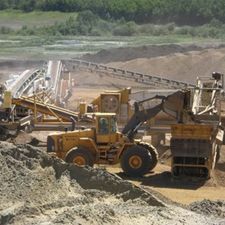 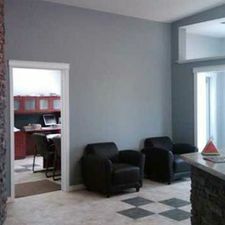 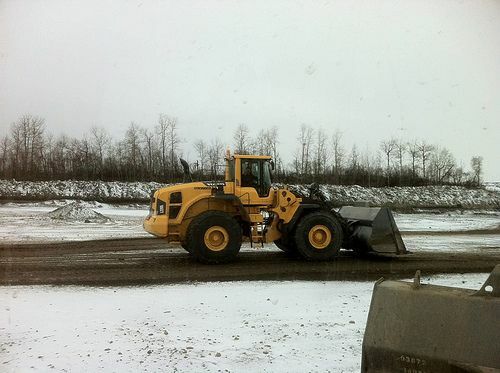 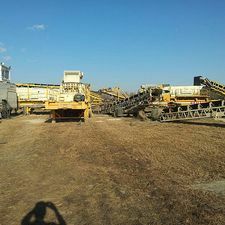 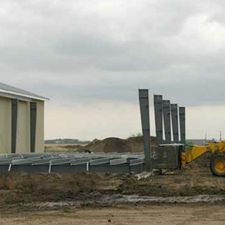 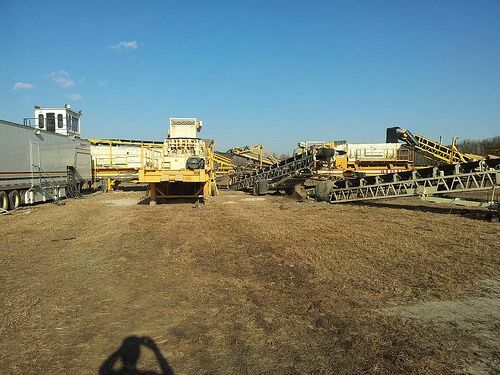 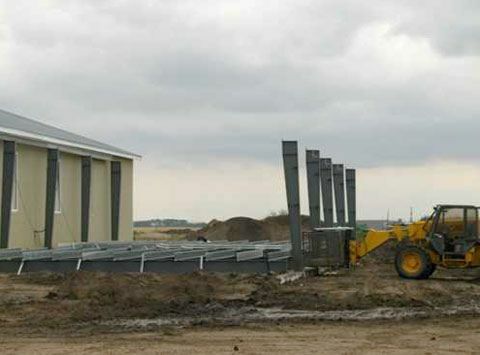 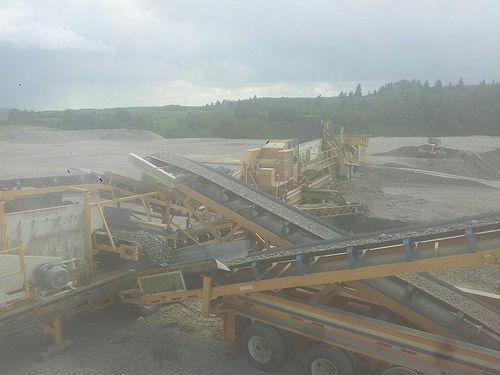 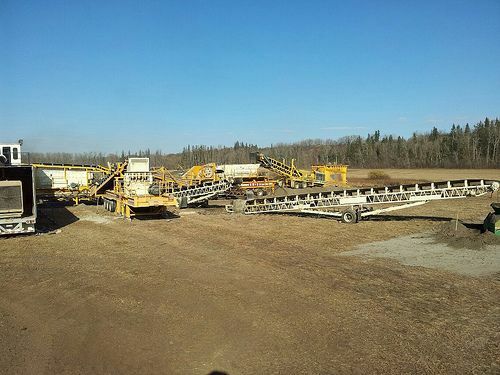 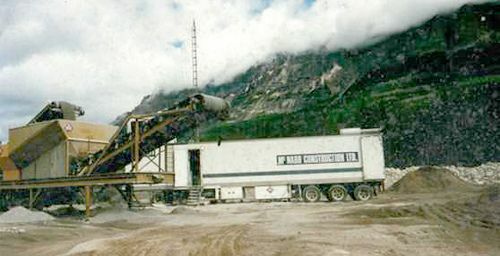 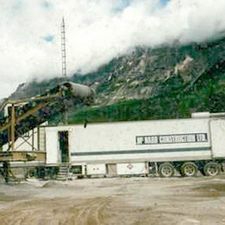 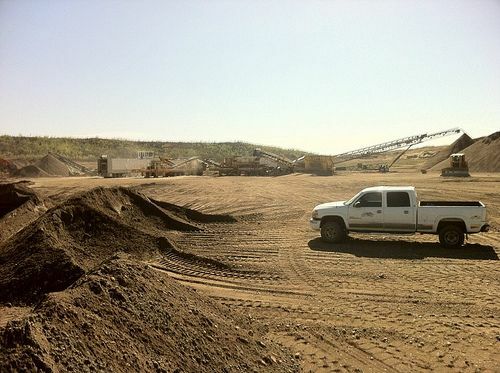 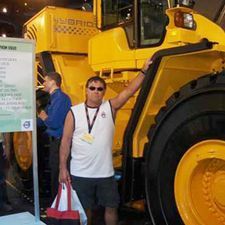 Gravel Pits Alberta | Gallery | McNabb Construction Ltd.
From heavy equipment rentals to demolition, lease construction and gravel crushing and hauling services, McNabb Construction Ltd. offers a variety of services across Alberta. 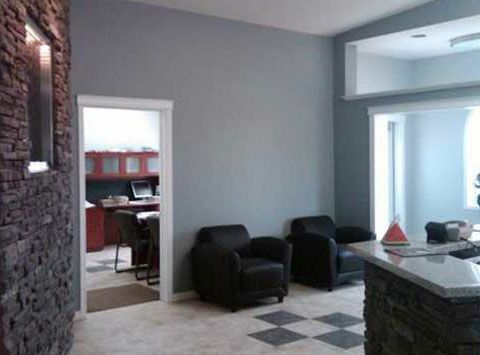 To get a better idea of our capabilities, we welcome prospective clients to view our gallery. 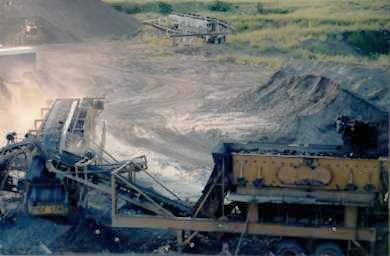 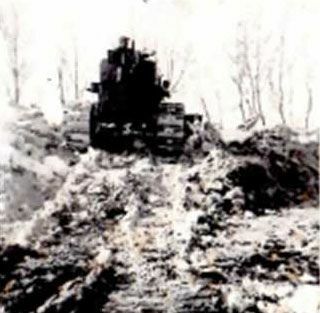 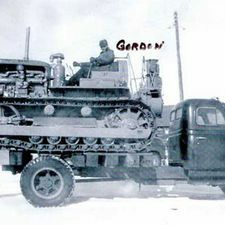 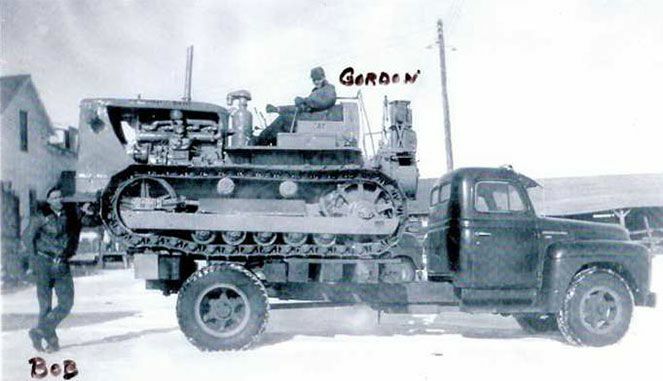 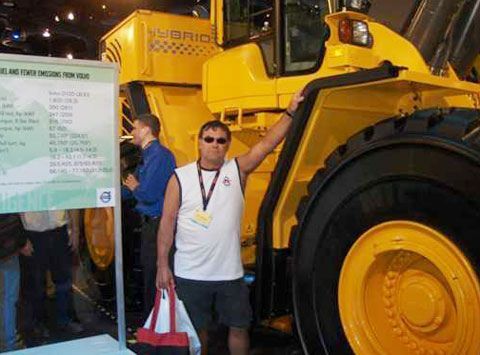 Here, you can see our experienced employees and up-to-date equipment in action. 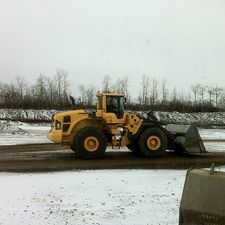 We’re wherever you need us to be. 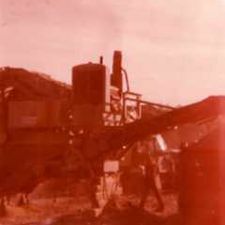 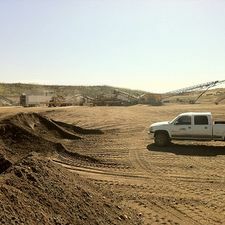 With gravel pits spanning across five counties, our own wash plant and three crushing spreads available, you can rest assured we will meet or exceed your expectations. 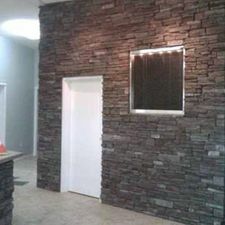 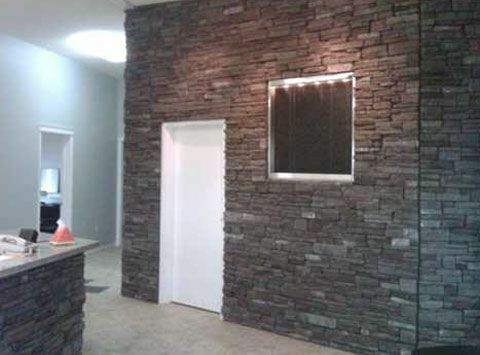 Please contact us today for an estimate!